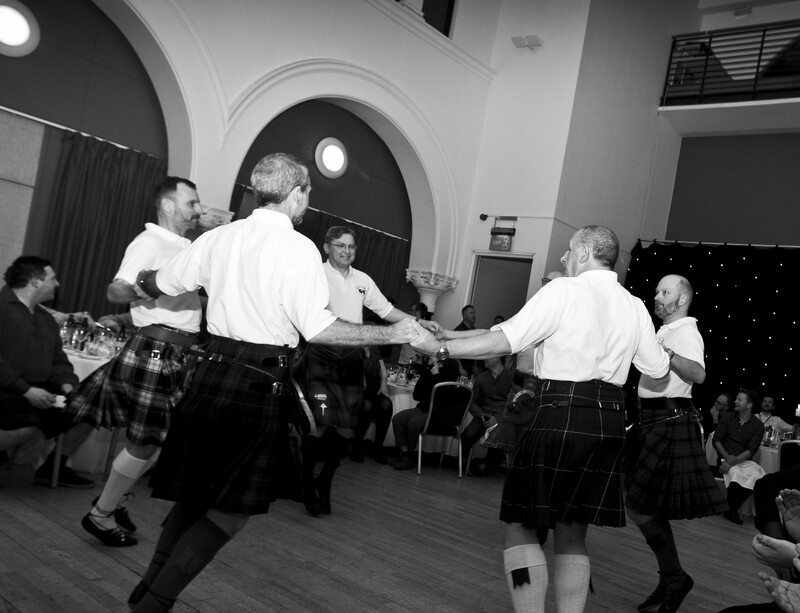 Scottish country dancing in schools | LEAP Sports Scotland LEAP Sports Scotland wish to be clear about our position in relation to Scottish Country Dancing being taught within Scottish schools. "> LEAP Sports Scotland wish to be clear about our position in relation to Scottish Country Dancing being taught within Scottish schools. LEAP Sports do not agree that social dancing should be dropped from the school curriculum as a result of young people being bullied in this environment. Bullying requires to be tackled directly and we advocate working towards eliminating bullying from social dancing and from PE more generally rather than dropping any specific sports or disciplines. We also do not agree that social dancing ‘causes’ bullying as has been reported. Gender based bullying and homophobic bullying is not caused as a result of sport or other physical activity, it is caused by individuals who bully others in these environments. It is allowed to thrive in such environments when it is not challenged or dealt with which can sometimes lead to a culture of bullying in particular environments. We have learned of many difficult situations experienced by LGBTI young people in PE over the past few years and we have worked with PE teachers and pupils in such situations to look at strategies for teaching and strategies to deal with bullying. This work will continue in order that young people can enjoy social dancing and sports in environments which are safe and which support them to participate and thrive. Our national schools campaign will be launched in the coming months, where we will be advocating our position that children and young people should be able to enjoy all aspects of sport and activity within physical education environments, free from bullying based upon their sexual orientation or gender identity. As part of this campaign, we will have some good practice guidance based upon feedback from pupils and teachers aimed at realising this outcome. Written on 6th November 2016.